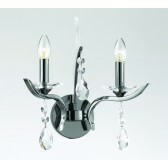 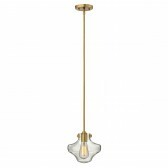 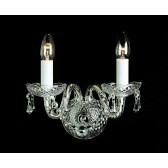 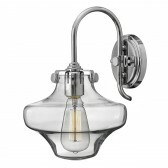 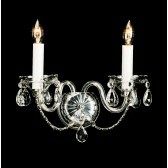 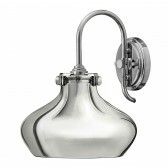 Teplice Crystal wall Light will make a perfect addition to any room. 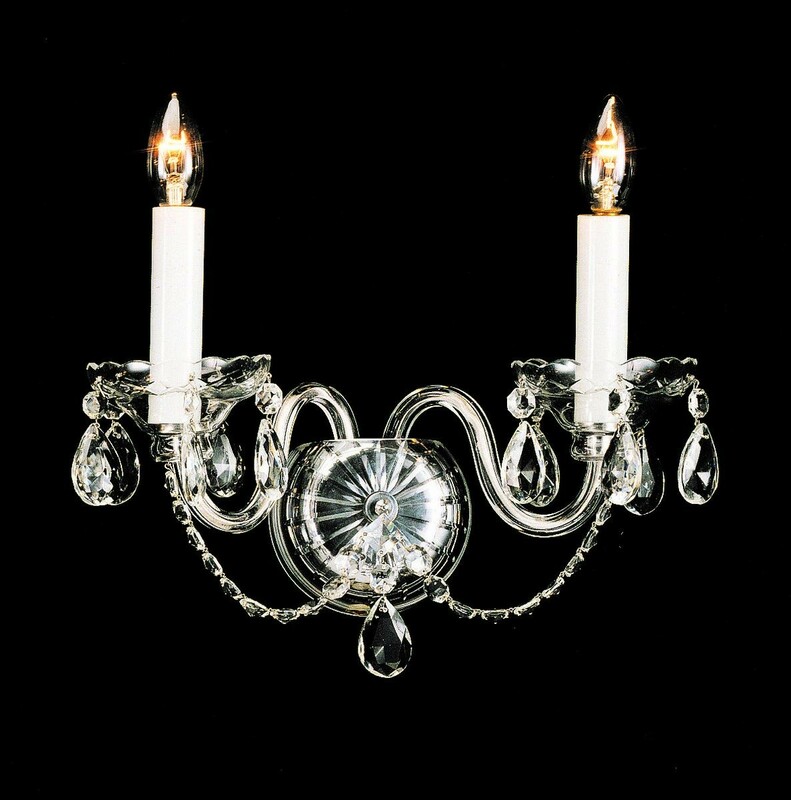 This beautiful light comes from the Czech Republic and is made from stunning Lead Crystal complete with Precoisa Crystal elements. 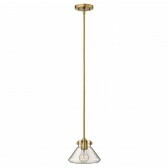 Other Wall Lights are available in this Collection.